“As part of the re-imagining, the Future World attraction will feature a sleek new “Chevrolet Design Center at Epcot” immersing Guests in the fascinating world of automotive design. Amid upbeat music, engaging media, dramatic lighting and a collection of Chevrolet concept cars and model vehicles, guests themselves will become automotive designers – and peer into the future of personal transportation in the process. 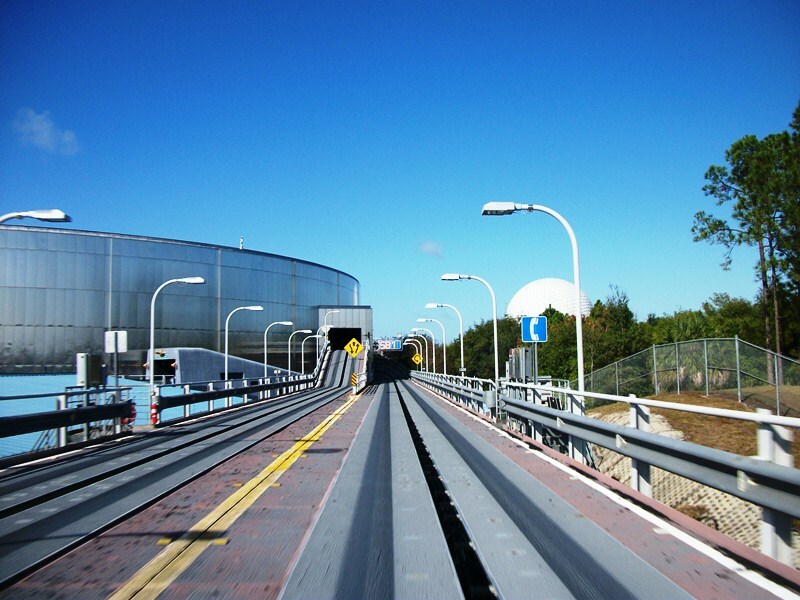 I’ll admit, I’m a little surprised at the Test Track overhaul. The attraction is only thirteen years old, though attraction longevity is not necessarily the torchbearer of attraction stability. However, given that the attraction regularly hosts the first or second longest line in the park, replacing it seems a bit of an odd move. Then again, I can understand GM and Chevrolet wanting to freshen up their image in the attraction world. 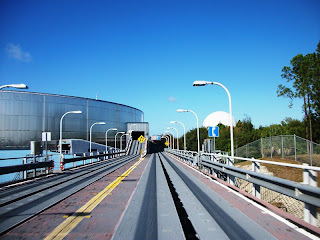 Regardless, the whole idea got me thinking about other Future World attractions in Epcot that could use some new life. Ellen’s Energy Adventure, also known as the Universe of Energy, was opened in 1996 and harness the power of celebrity, Ellen DeGeneres, Bill Nye, Alex Trebek and Jamie Lee Curtis. While certain elements of the forty-five minute show seem to date the attraction, that isn’t the major problem here. Where the Universe of Energy is lacking is in the relevance of its message. There have been substantial amount of research and development on current and potential energy sources that are not as present in the attraction. 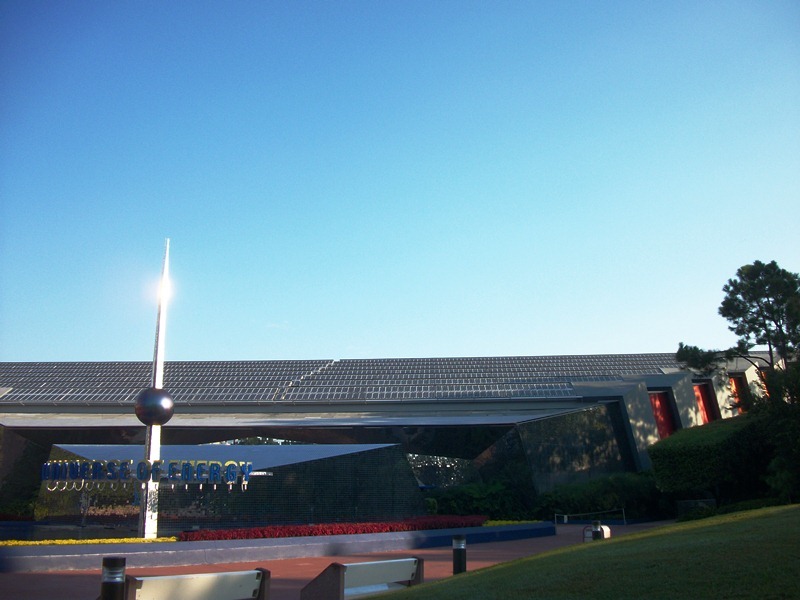 Long story short, Universe of Energy needs a new sponsor (ExxonMobil dropped its sponsorship in 2004), and a new story that compliments and compels the audience to explore the new worlds of energy, while keeping this people eating attraction and the non-people eating dinosaurs running for a new generation. 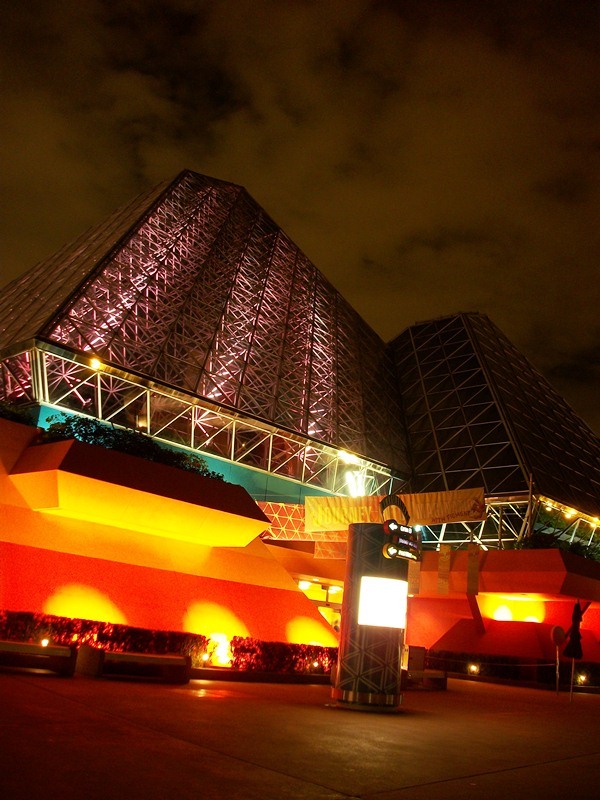 The Imagination pavilion, home of the Imagination Institute, houses two attractions: a dark ride and a 3D theater. Due to guest complaints the guru of Imagination, Figment, was returned to the attraction in 2002, though his friendly neighborhood Dreamfinder did not make the journey with him. Yet, between Journey Into Imagination with Figment and Honey, I Shrunk the Audience, there was a cohesive story of invention being presented. Today, Journey Into Imagination with Figment rarely holds more than a two minute wait and Honey, I Shrunk the Audience has given way to the futuristic musical revival of Captain EO. While the slant towards invention was an inspired idea, given Disney’s history with ‘mad’ scientist movies, there hasn’t been a new inventor on the block since 1997’s Flubber. With Kodak removing its sponsorship in 2010, this pavilion is also in search of a new patron. Imagination is something that belongs to all of us, but this pavilion needs some new life and new direction. Dreamfinder isn’t coming back and talk of Figment imagining with LEGOs seems a bit far-fetched, but that doesn’t mean we cannot dream up something new and amazing. Heck, Figment meets Walt Disney Imagineering seems like a brilliant idea to me! Then there is Innoventions. Epcot has always had and innovative flea market of ideas, starting with the earliest incarnations of CommuniCore and right on through to today. What makes this concept successful is the same thing that also causes it to sputter, the ability to rotate out exhibits. Innoventions seems to be headed in the right direction, with edutaining attractions such as Sum of All Thrills and the forthcoming Habit Heroes (more on this in a future article), but it still doesn’t pack the oomph that its predecessor once had. I’m not kidding when I say that I believe some more natural light would help, these areas are very dark and make even me want to limit my time in the closed in space. After years of being an air conditioned resting spot, I do feel like Innoventions has turned a corner. A bit more work and some environmental tweaks here and there, and these once imaginative playgrounds can be returned to their glory days. For several years, the Disney community has been clamoring for Epcot to be restored to its original promise. We’re not there yet, and refreshing a single attraction here and there is not going to be the long term solution, but it is a start. 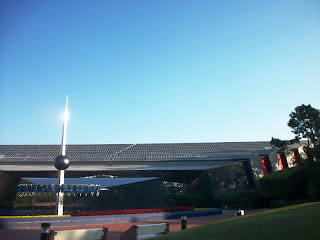 Epcot’s Future World has always been a place to learn from yesterday and today while dreaming of tomorrow. These thoughts may seem ambitious, but if there is one thing I learned from growing up in Epcot, it is to dream big or go home!